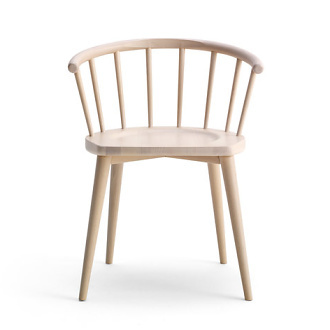 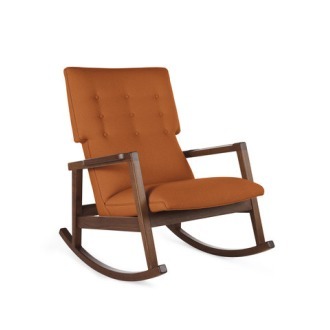 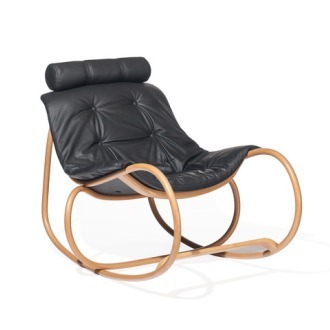 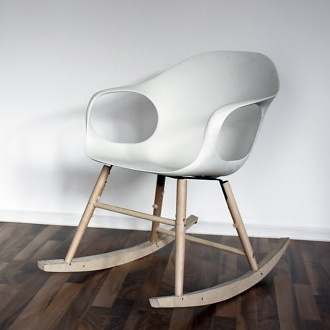 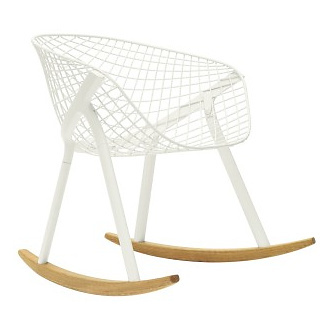 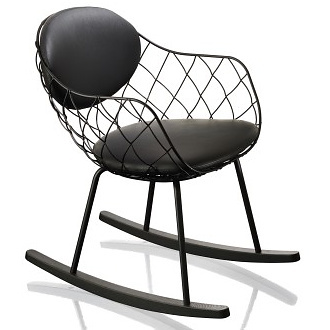 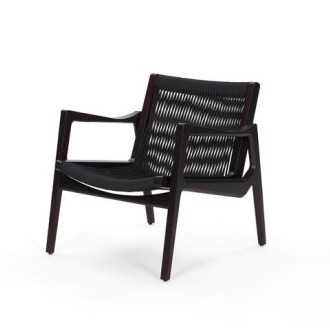 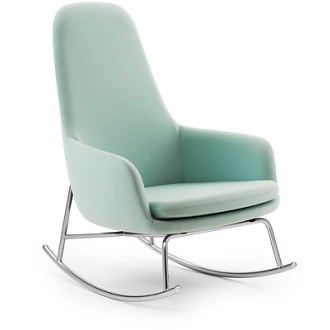 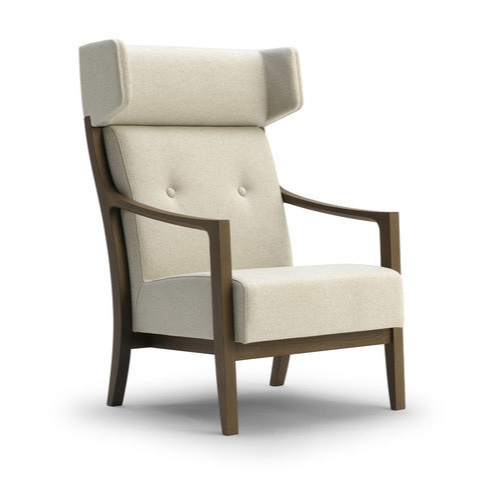 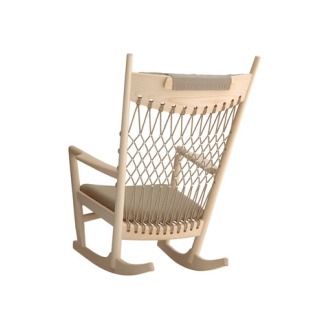 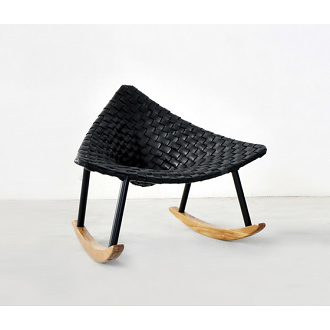 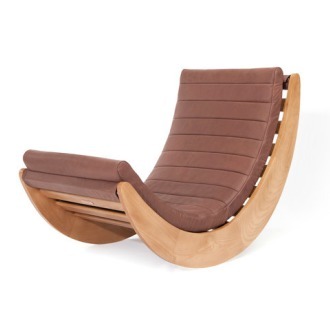 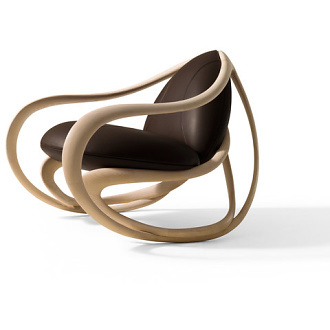 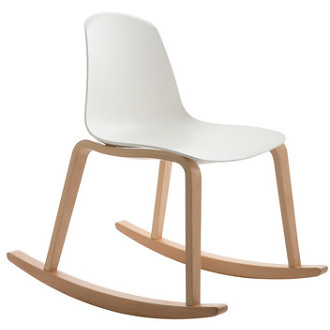 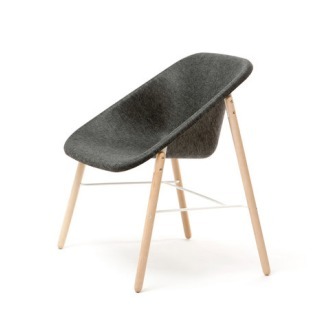 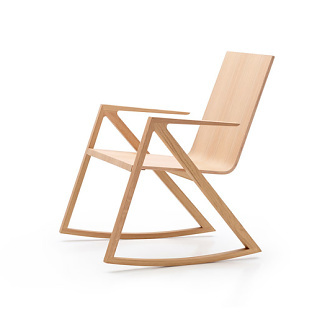 Sink into soothing relaxation with a contemporary rocking chair. 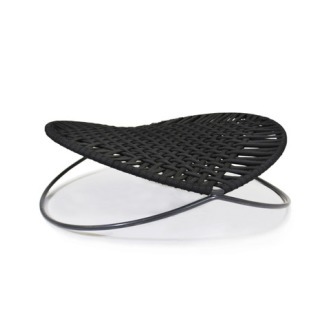 From classic styles to ultra-modern designs, this vast assortment offers something for every taste. 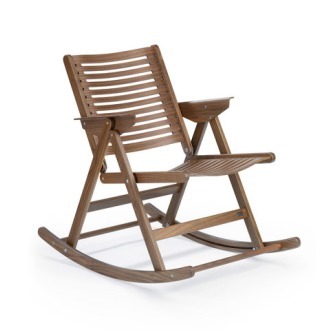 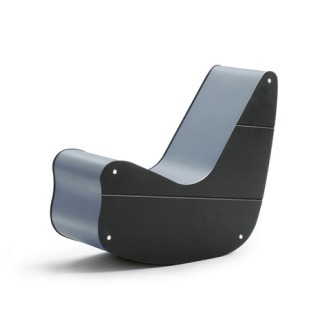 Combining practicality and panache, these rockers are built to last and available in a rainbow of vibrant colors. 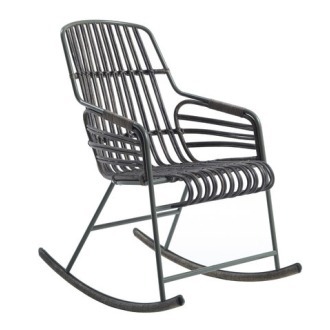 In addition to brightening your space, these carefully selected contemporary rockers perform smoothly and reliably. 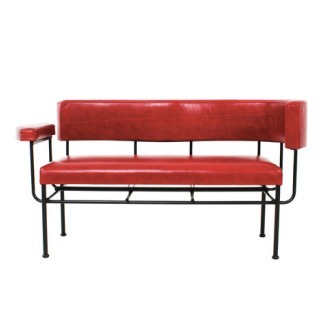 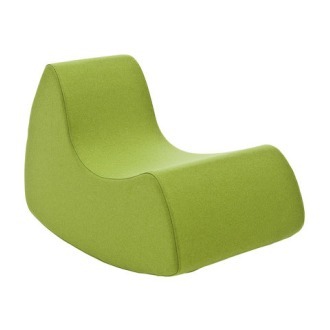 Pair two together as a matching set, or position one in a corner reading nook.